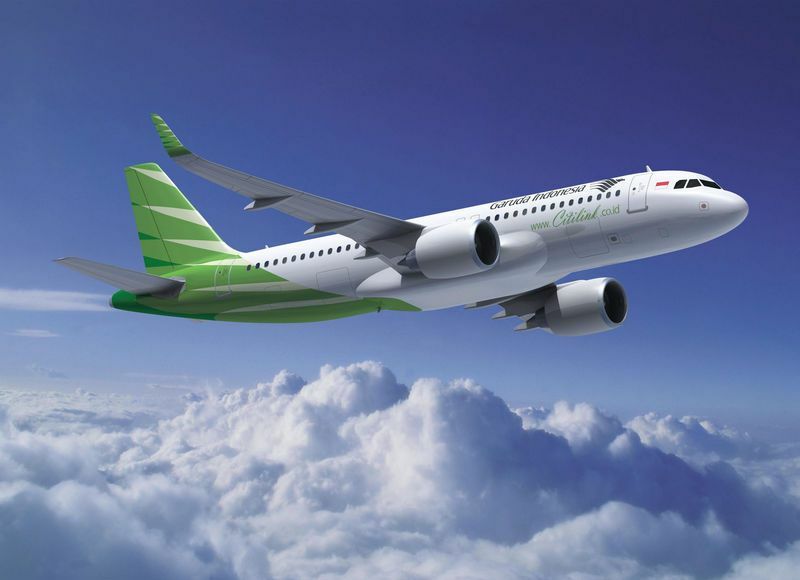 The subsidiary of Garuda Indonesia, Citilink, has placed a firm order with Airbus for 25 A320neo. The contract represents the first direct purchase by Citilink from Airbus. It follows an order placed in 2011 by Garuda Indonesia for 15 A320ceo and 10 A320neo aircraft that will be operated by Citilink. Citilink already operates a fleet of 12 leased A320s.